Dee & Griffin Solicitors are committed to changing the landscape of local sporting opportunities. 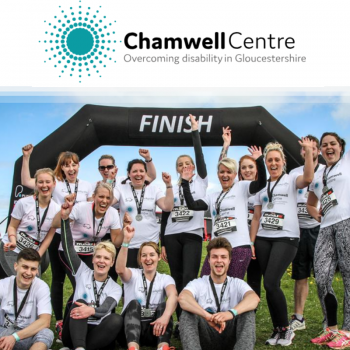 We have been backing the Chamwell Centre re-development at Milestones School to dramatically improve the facilities available for disabled children and the wider community of Gloucestershire. 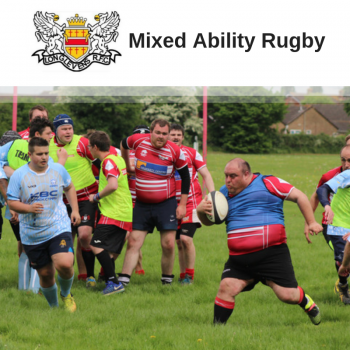 Our work with Longlevens Rugby Club has been cause for great excitement because we have helped launch the first Mixed Ability Rugby team in Gloucestershire. This has proved to be more successful than we could have possibly imagined and the impact of the project was even recognised across a number of award-giving organisations. 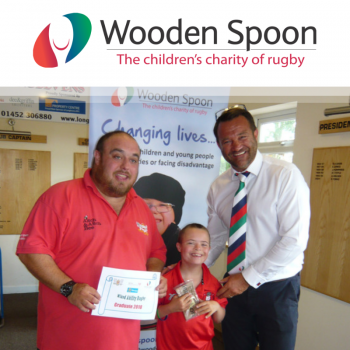 Our corporate social responsibility program in partnership with Chamwell Centre, The Milestones School, Wooden Spoon and various local sports organisations will lead to a real change in the sporting opportunities for the disabled children and people of the Gloucestershire community. Dee & Griffin Solicitors are fiercely committed to the local community and offer each member of staff one day a year to support a charity of their choice. Dee & Griffins charity of the year is the Chamwell Centre and they would encourage other local businesses to support the centre. 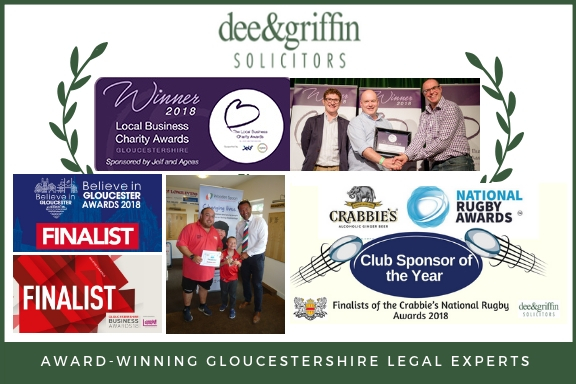 September 2018 – Dee & Griffin won the Ageas Award at The Local Business Charity Awards following their nomination by Longlevens RFC for their support of the Mixed Ability Rugby project. Elliot Fortey of Longlevens Rugby Club wins Volunteer of the Year at the Mitsubishi Motors Volunteer of the Year Awards for his role with the ground breaking Mixed Ability Rugby project. November 2018 – Longlevens RFC are shortlisted for Best Community Project at the Believe in Gloucester awards for their Mixed Ability Rugby project.